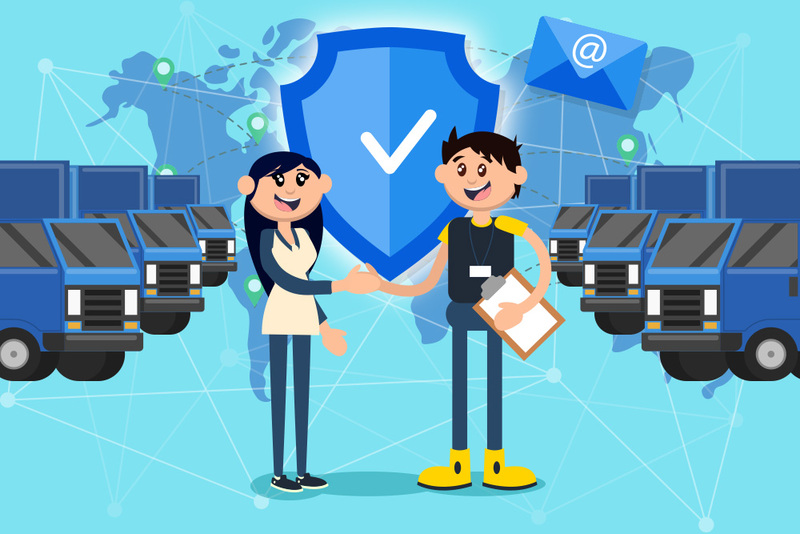 In the field of freight and logistics, companies all over the world have struggled in authenticating data. Numerous trucking and logistics industries have wrestled with various issues, including discrepancies and deceit. Manufacturers also have a hard time searching for trucks to transport their goods, resulting in an inefficient trucking industry. With those issues blocking the way towards progress, the budding blockchain technology offered solutions to save the day. Blockchain serves as a credible digital ledger of economic transactions. Although not every industry could benefit from this revolutionizing invention, it could definitely aid the trucking and logistics industry. To provide quality services to your customers, you should undergo trainings that could develop and improve your company’s capabilities, such as the Cargowise One Training Service. Aside from that, there are also certain conditions that need to be met in order for this revolutionizing technology to be utilised efficiently and effectively. In order for blockchain to live up to its potential, everyone must trust its authenticity. There must be mutual trust between carriers and shippers. You must bear in mind that this technology is a digital ledger that’s secured by cryptography. That being said, the data you input into blockchain is protected from unauthorized modification and corruption of data. With this innovation, there will also be no sole central authority that will certify the information because the ledger is distributed. Moreover, all shippers, carriers, and brokers will be examined thoroughly to ensure privacy. For the freight industry to harness the benefits they could get from blockchain, both the carriers and shippers should be able to access the software, hardware, and knowledge. That is ideal. However, due to limitations, it is challenging for any small business to acquire and learn new technology. In addition to that, it’s not enough to just acquire the technology – it must also be well-maintained to ensure its optimum performance. If small carriers participate in a trucking blockchain, there would be a secure, frictionless network that will revolutionize the industry. For companies to collaborate with ease, those who participate in the trucking blockchain should agree on how to characterize their data. With a uniform standard on what type of data should be collected, it would take lesser time to do development work. However, in the trucking and logistics industry today, there is no overall standard that they abide to. Each company has its own version of how it characterizes the information they get, slowing down the progress the technology could give. Although it’s a challenge to make people embrace something new at times, blockchain technology has the potential to change the freight and logistics industry for the better. With the right strategy, the industry could maximize its capabilities and provide better services to the customers. If it is implemented well, it could lead to the path where the entire trucking supply chain is more efficient.